Brigita is an IP commercialisation and Incubator manager at City, University of London. 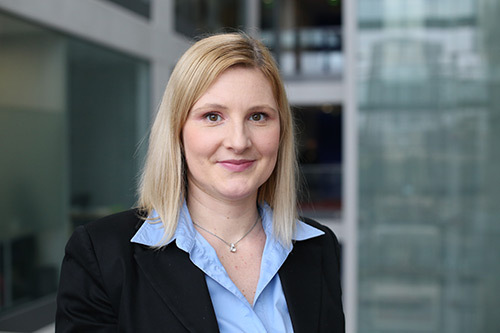 She is responsible for identifying IP commercialisation opportunities at the University as well as leading London City Incubator (LCI) programme, accelerating the commercialisation and the launch of innovative products and services into high-growth markets. Through LCI Brigita also aims to develop technical and commercial skills of knowledge and innovation managers as well as business directors of the future. Brigita joined City in September 2017 from University of East London (UEL) where she was responsible for the Business and Innovation Centre Knowledge dock hosting over 40 high-growth businesses as well as structuring and leading University’s enterprise education programme. Prior to her role at UEL Brigita was a management consultant in Portugal working in a large variety of industries through her international business consultancy as well as growing University of Minho spin offs. She is perfectly fluent in Slovene, Croatian, English, Portuguese and Spanish, with working knowledge of German.